Here are nine links to what guys and gals with keyboards are saying about World Series Game Three. 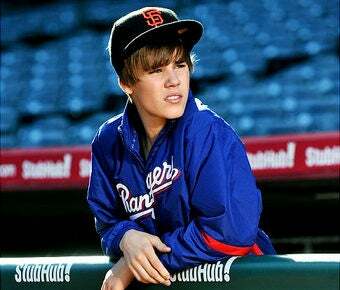 *You'll have already been Biebered before the game open thread starts. The picture's just to get ready.